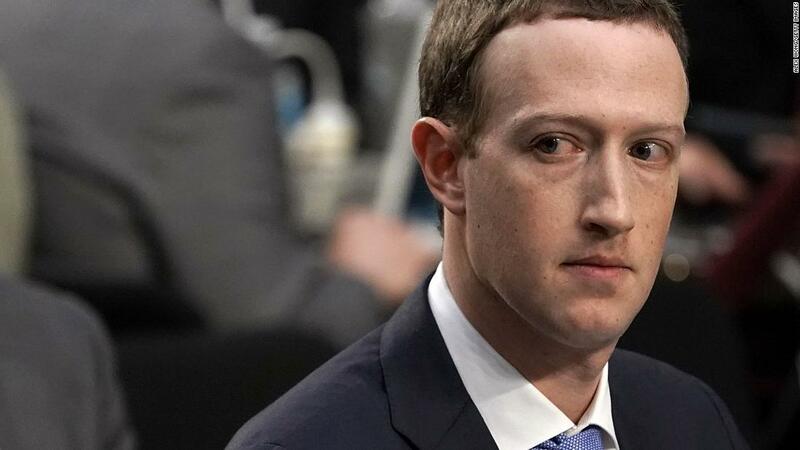 "We’re trying to enable people to share everything they want, and to do it on Facebook," Zuckerberg wrote in a November 2012 email. "Sometimes the best way to enable people to share something is to have a developer build a special purpose app or network for that type of content and to make that app social by having Facebook plug into it. However, that may be good for the world but it’s not good for us unless people also share back to Facebook and that content increases the value of our network." The emails were released by a committee of U.K. lawmakers investigating social media’s role in the spread of fake news. They provide more insight into how Facebook achieved its dominance of social media, and how it thought about the value of users’ data, which users provide to the company for free. Facebook, which runs a network of more than 2 billion people globally, has been interrogated by regulators about the reaches of its power, and the effect of that control on user privacy, the spread of misinformation, and global elections. The emails could increase scrutiny around whether Facebook is a monopoly, one of Facebook’s biggest current political risks. Damien Geradin, a Brussels-based lawyer at Euclid Law, said the refusal of access to Vine data could be seen as a "potential refusal to deal" with rivals, "but you would need to show that Facebook" is essential to users and it is "not clear it is." 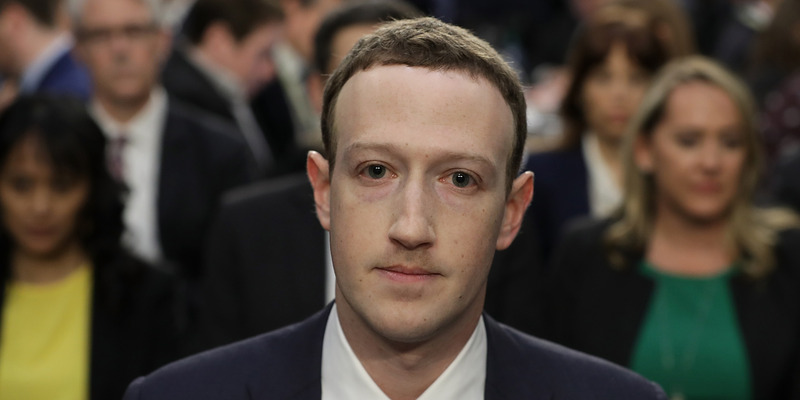 According to one of the documents, Zuckerberg personally reviewed a list of apps made by strategic competitors that were not allowed to use Facebook’s advertising services or services for applications “without Mark level sign-off." In its blog post, Facebook said it had restricted apps built on top of its platform that replicated the company’s own core functionality, but that it will now remove this “out-of-date” policy. “I think we leak info to developers, but I just can’t think if any instances where that data has leaked from developer to developer and caused a real issue for us,” he wrote in one of the emails. This year, he had to testify in front of U.S. Congress on one such instance of a developer sharing user data with Cambridge Analytica, the political consultancy. That move, combined with one that would track what stores users were entering would lead to a situation where “enterprising journalists dig into what exactly the new update is requesting, then write stories about ‘Facebook uses new Android update to pry into your private life in ever more terrifying ways - reading your call log, tracking you in businesses with beacons, etc.'" With assistance from Aoife White.